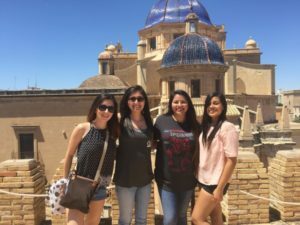 Join us for the 10th annual study abroad experience in Spain! It is a great opportunity for students to develop a deeper understanding of public policy in another country, helping them to become more well-rounded in an increasingly globalized world. 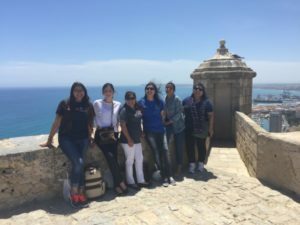 UTSA Criminal Justice students took part in the 9th annual CRJ Study Abroad program to Spain. The program was led by Professors Roger Enriquez, and Henry Meade, M.P.A. and lasted ten days. 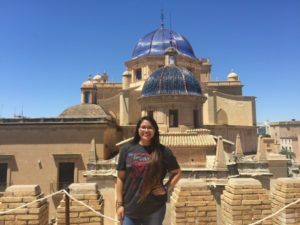 While abroad, students visited the cities of Elche, Alicante, Granada, and Madrid where they sat in on lectures given by various University and city officials. The Universidad Miguel Hernandez De Elche hosted a presentation for our students regarding the criminology in Spain as well as immigration laws and issues. 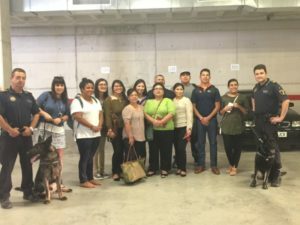 Professor Jose E. Medina of the National Police of Elche and professor of criminology also took students on a detailed tour of their campus and showed students common departmental practices and processes. 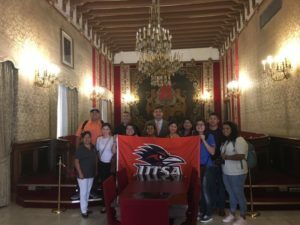 The group also visited the Supreme Court in Alicante where they were given a presentation about common court cases and crime statistics in the surrounding area. 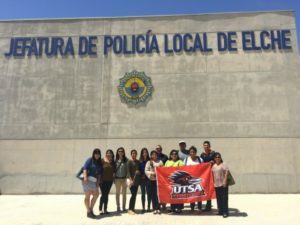 Here, students were able to make connections between the United States and Spain’s criminal justice systems. Additionally, the group takes a day trip to the city of Granada. While in Granada the group visits the University of Granada and the Alhambra.